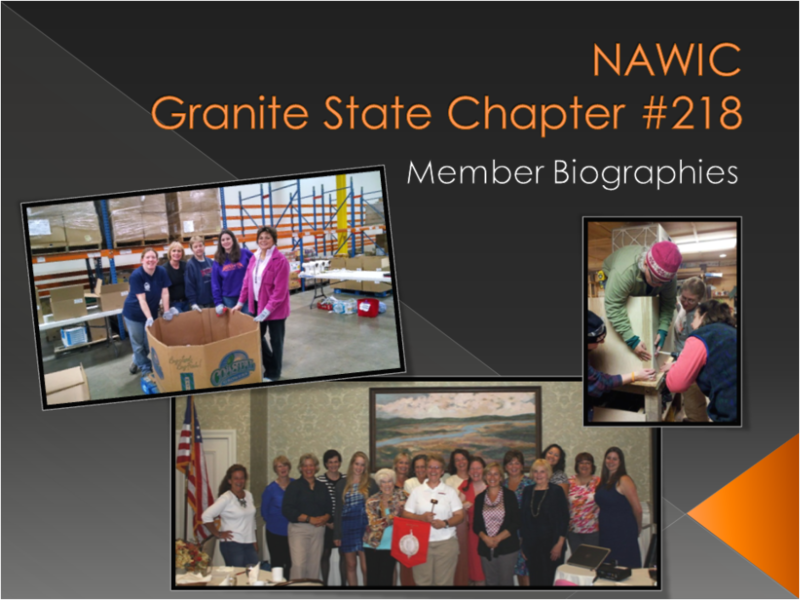 The NAWIC Granite State Chapter #218 is made of of many amazing women! 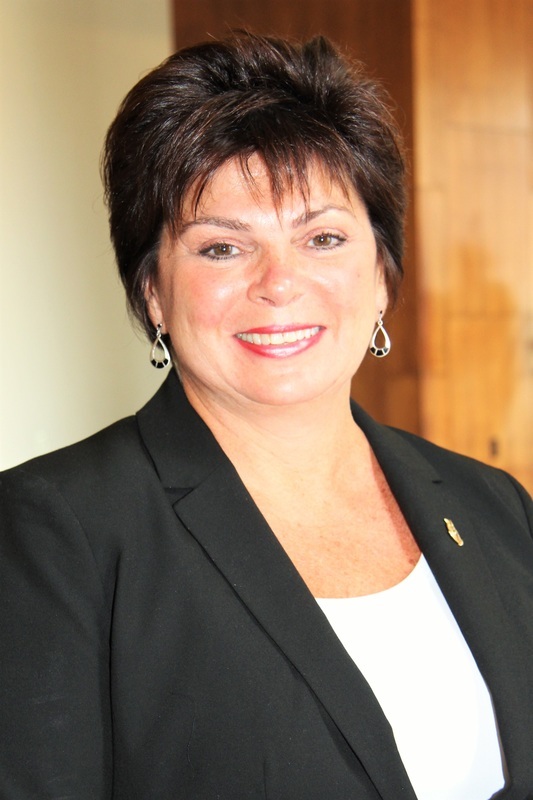 If you would like to learn more about any member, please click on their name in the list below or download the entire file of all member bios. Please note that some members have not yet finished their biography page so check back for updates! Feel free to contact any of our members below who have chosen to post their email addresses. 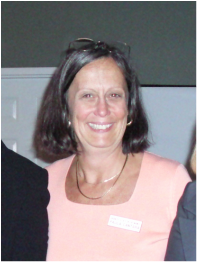 Retired from The Rowley Agency, Inc.